We know that your roof is an essential part of your home, and a big investment. Therefore, we provide you with a careful assessment of your roofing needs. To ensure that you are able to make an informed, knowledgeable decision before such a big decision, we take the time to make sure all your questions are answered, detailing exactly what will be done, the cost, and the estimated time of completion. Using only superior grade materials from top roofing manufactures to ensure you get a quality job. Our roofs are installed only by experienced tradesmen, only to manufacturers specifications, then checked every day by a supervisor to ensure quality control. 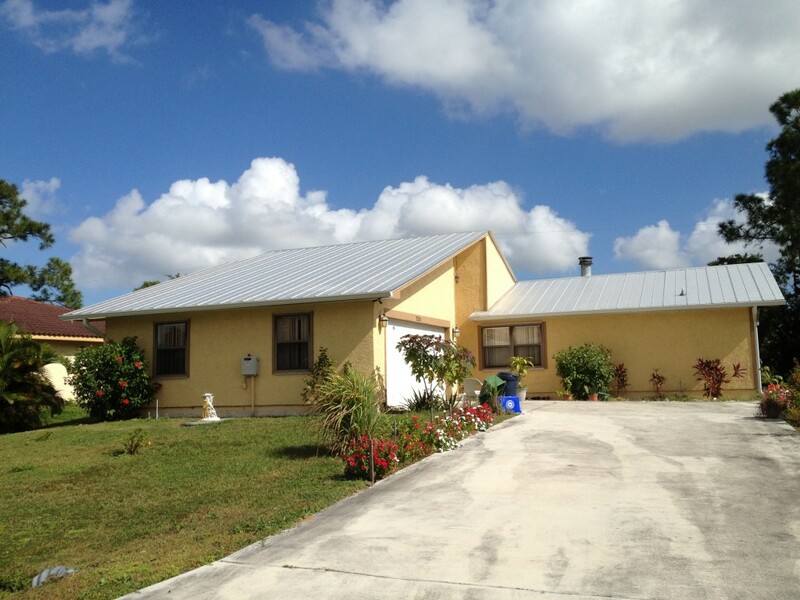 As a Florida State Licensed Roofing Contractor, quality is a must. Therefore, we provide a written warranty to stand behind our work. 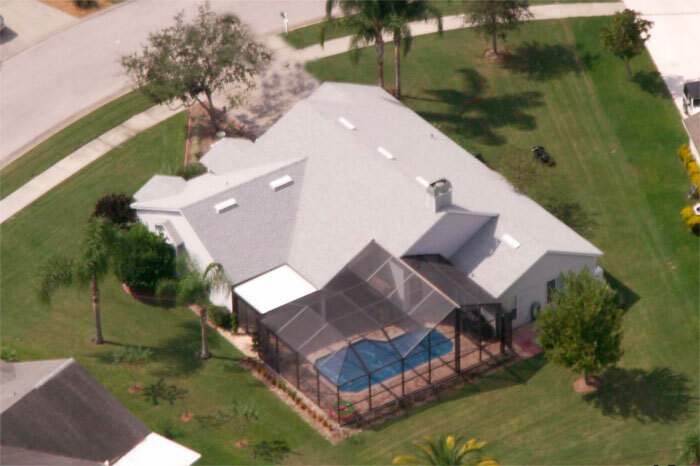 As testament to our success, we are one of the few roofing contractor’s who can boast an “A+” rating with the Better Business Bureau after over 15 years in one of the toughest construction trades in Florida. We have many satisfied customers who can attest to the quality professional experience provided when dealing with Atlantic Construction and Roofing. It is our goal to provide excellent service before, during, and after your project. So whether its a minor roof leak, or a complete reroof, Call Atlantic Construction and Roofing today.